Rachel Nash has just moved to a beautiful new housing development. She should be happy, but she's not - especially when terrible things start happening there. What deadly secrets lie beneath the ground? 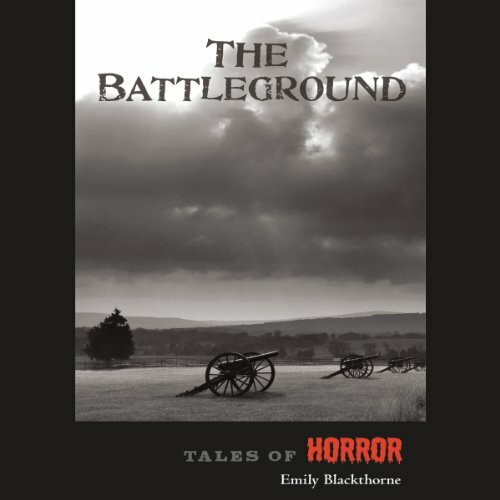 The Battleground is one of Emily Blackthorne's Tales of Horror Series. Salem witches, werewolves, ghostly soldiers, and other members of the "undead" populate these five tales of horror geared for young teens and adults.